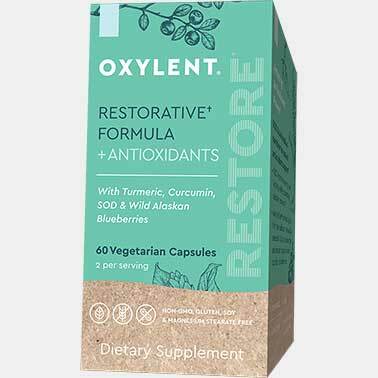 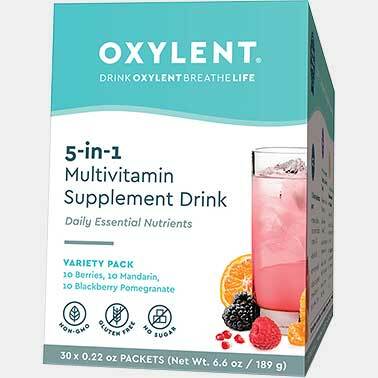 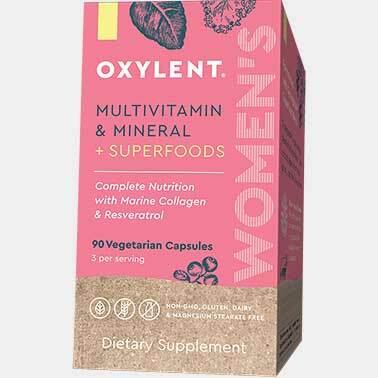 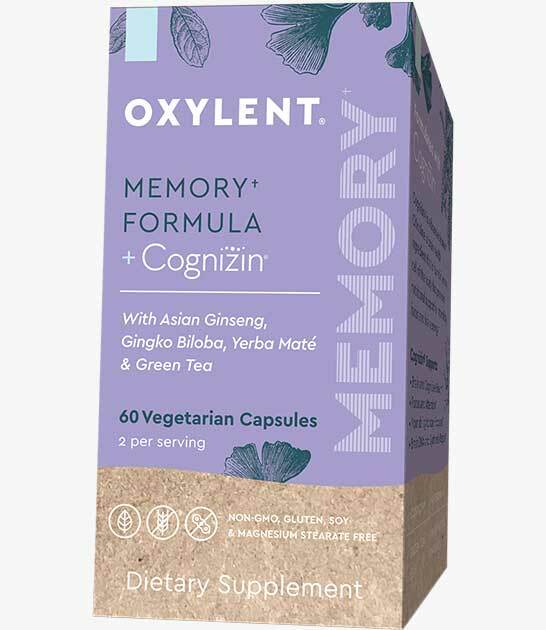 Oxylent Memory is a complete blend of natural ingredients to support cognitive function, brain health and mental clarity! 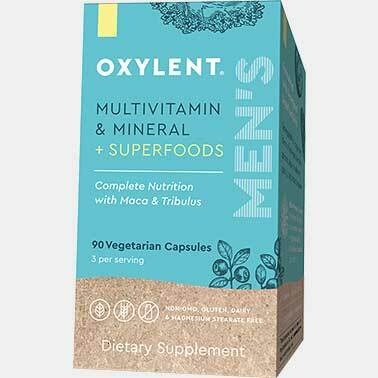 Are looking to support their overall mental health! 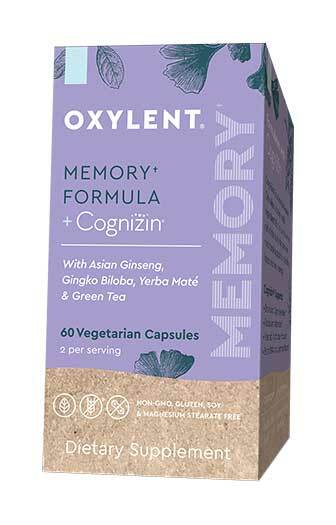 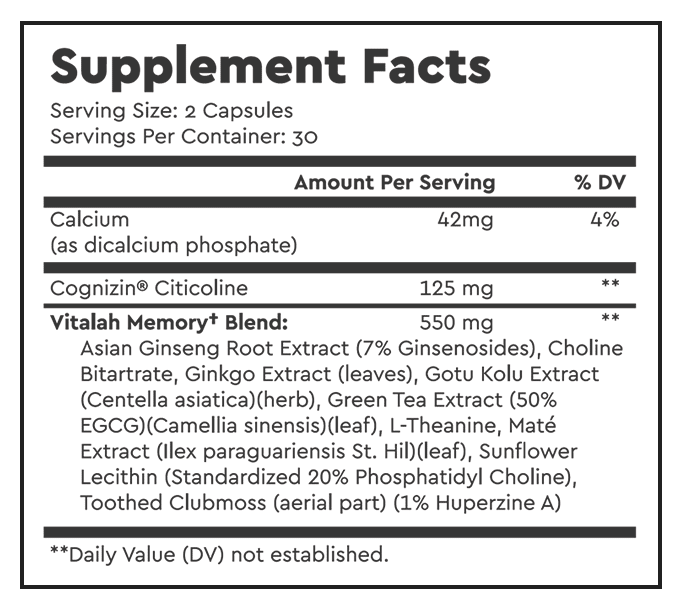 SUGGESTED USE: When beginning use of this product please start with two capsules on an empty stomach to assess your tolerance and monitor cognitive function. 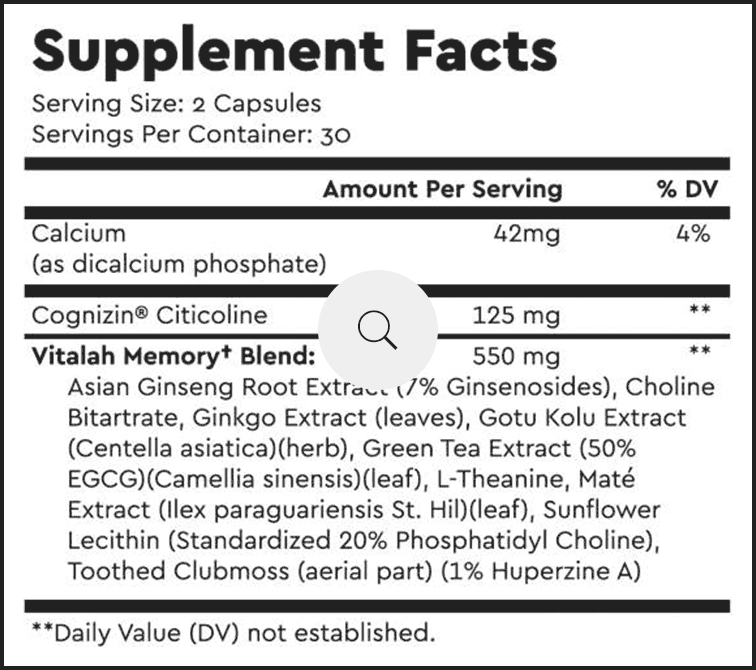 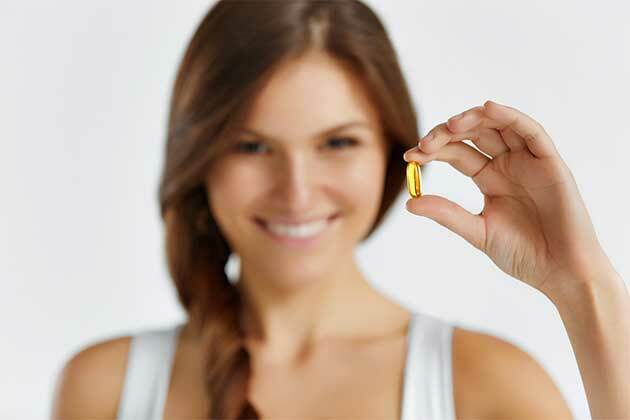 In order to obtain the dosage of the Cognizin® (Citicoline) studied for the approved structure function claims above take two capsules in the morning and two capsules in the evening.